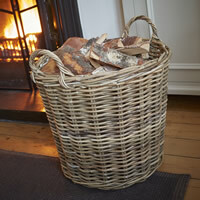 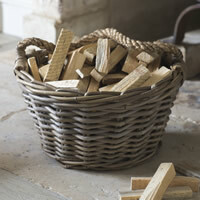 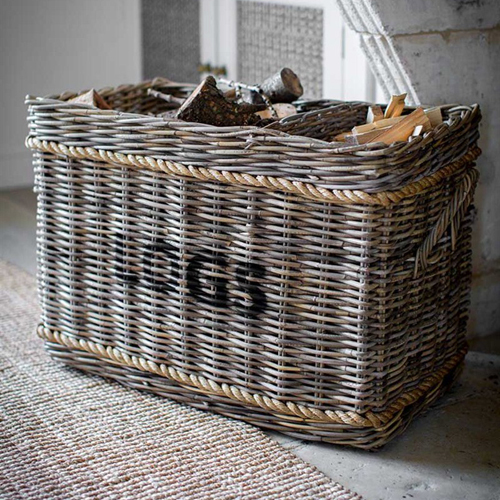 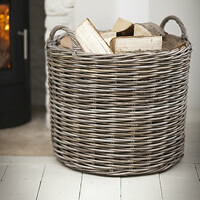 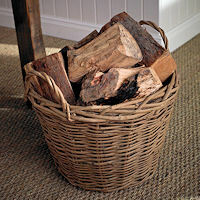 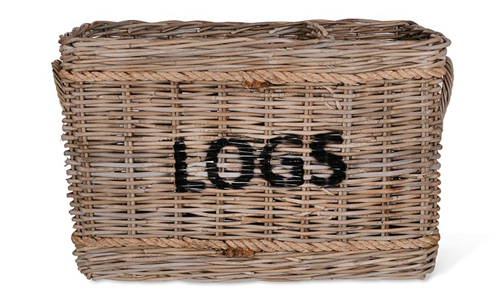 This classic large rattan Log Basket is the perfect accompaniment for your fireplace. 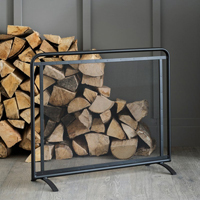 Well-made and hard-wearing, our log basket provides a sturdy store for both logs and kindling and is sure to look great in both contemporary and traditionally styled rooms. 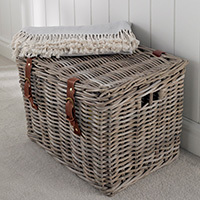 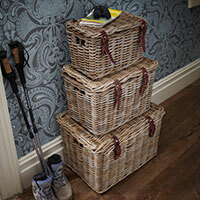 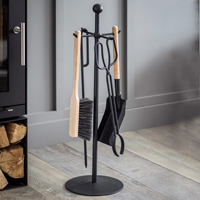 Featuring two sections - one for storing logs, the other for storing kindling, our Log Basket offers all the storage space you need by your fireside, and comes complete with two handles for easy transport and rope detailing.